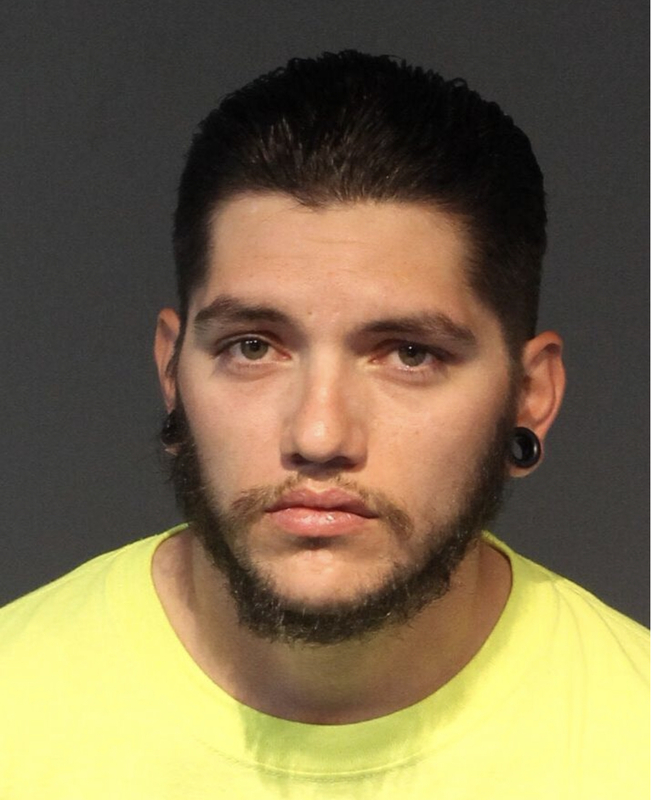 Washoe County Sheriff’s Office detectives arrested Daniel Jesse Rodriguez, age 24, on Tuesday on four charges of Sexual Assault with a Child under 14 and one charge of Lewdness with a Child Under 14. The charges are related to incidents involving one female victim that occurred earlier this year at an undisclosed location in Washoe County. The victim was known to the suspect. This is an ongoing investigation, anyone who may have information related to this investigation is asked to contact the Washoe County Sheriff’s Office Detective Division at (775) 328-3320 or Secret Witness at (775) 322-4900.